There are several effective defenses against MITM attacks, but nearly all of them are on the router/server side and give users no control of the security of the transaction. One such defense is the use of strong encryption between the client and the server. In this case the server can authenticate itself by presenting a digital certificate and then the client and the server can establish an encrypted channel through which to send sensitive data. But this relies on the server on the other end having such encryption enabled. 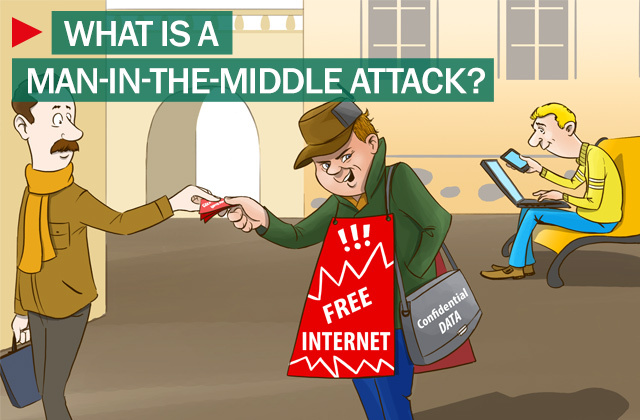 On the other end, users can protect themselves against some kinds of MITM attacks by never connecting to open WiFi routers or by employing a browser plug-in such as HTTPS Everywhere or ForceTLS that always establishes a secure connection whenever the option is available. However, each of these defenses has limitations and there have been demonstrations of practical attacks such as SSLStrip or SSLSniff that can negate the security of SSL connections.